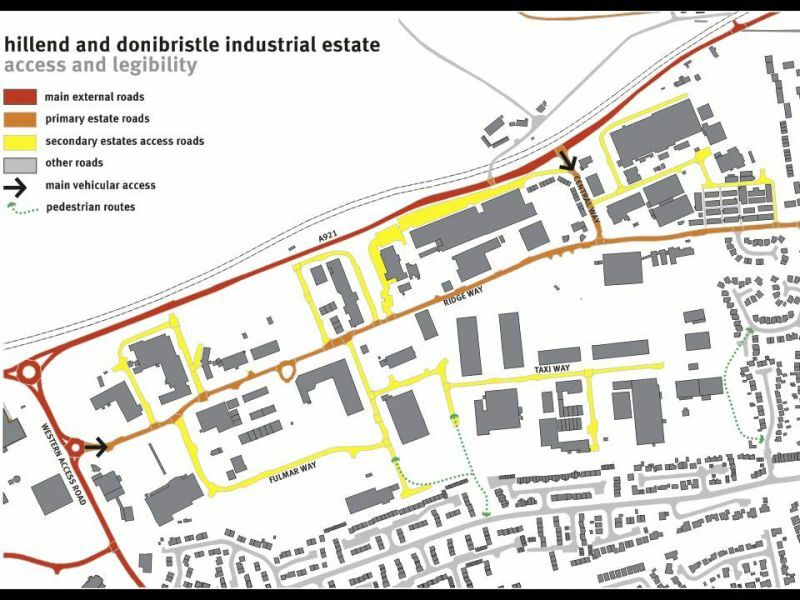 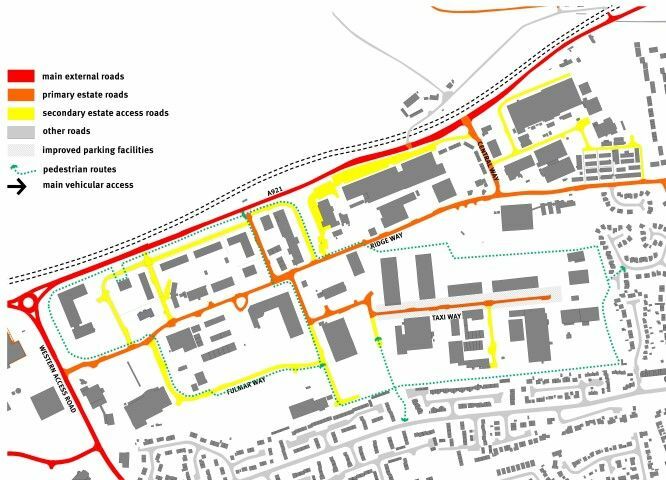 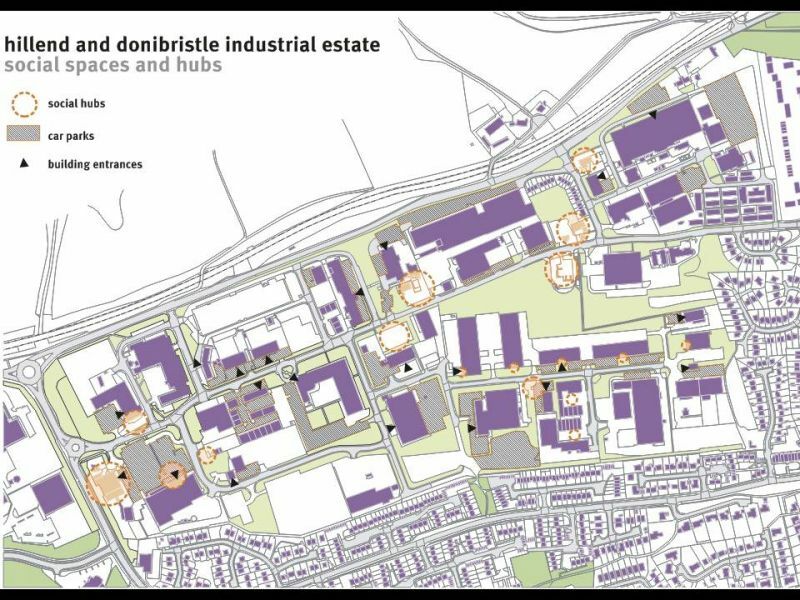 In December 2012, Fife Council commissioned a consultant team led by yellow book with WMUD, Ryden and Nick Wright Planning to produce a regeneration masterplan for the Hillend & Donibristle Industrial Estate (HADIE). 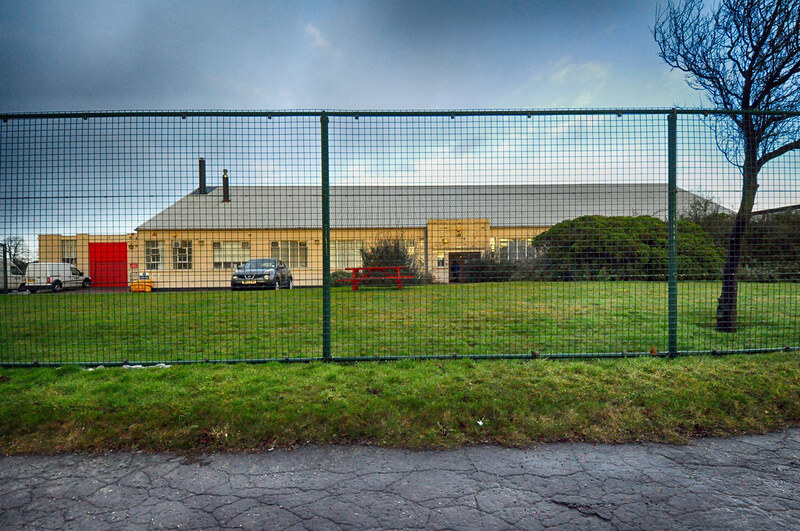 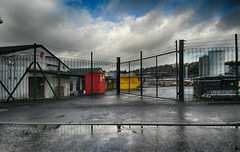 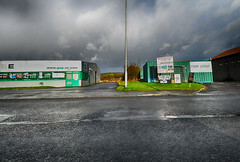 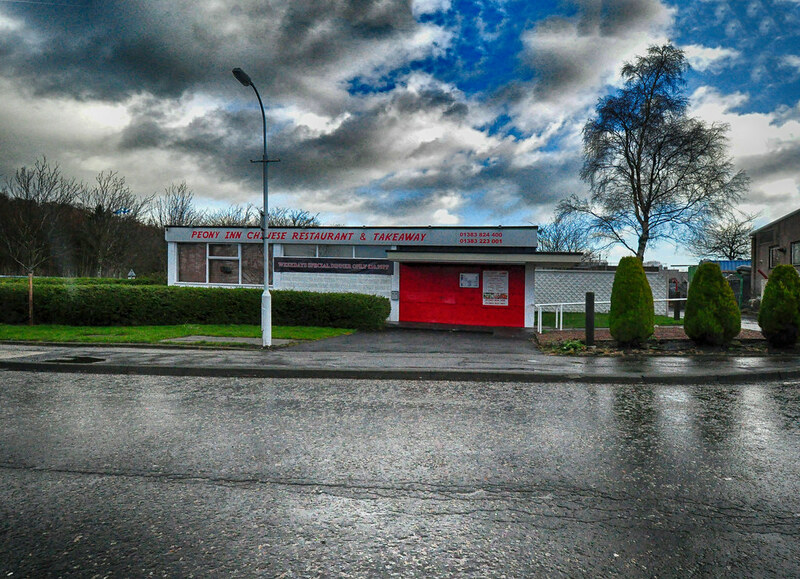 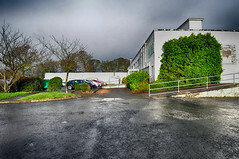 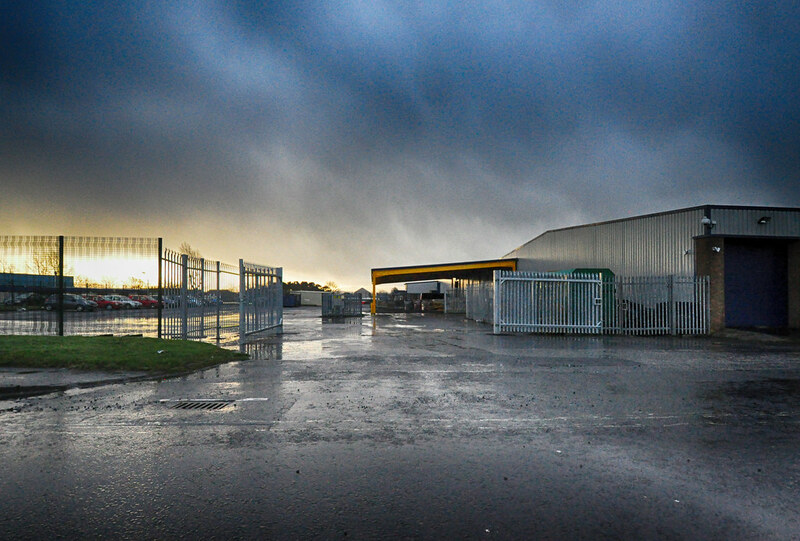 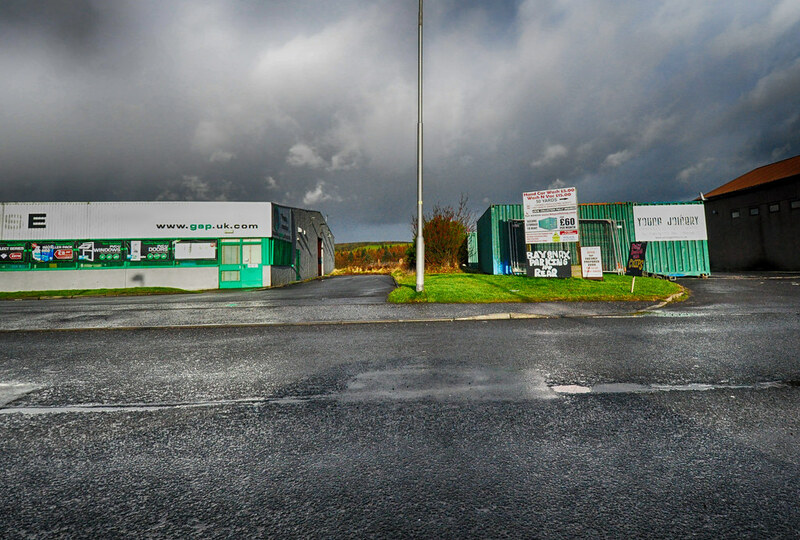 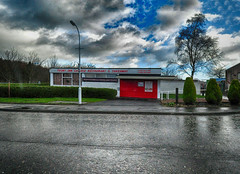 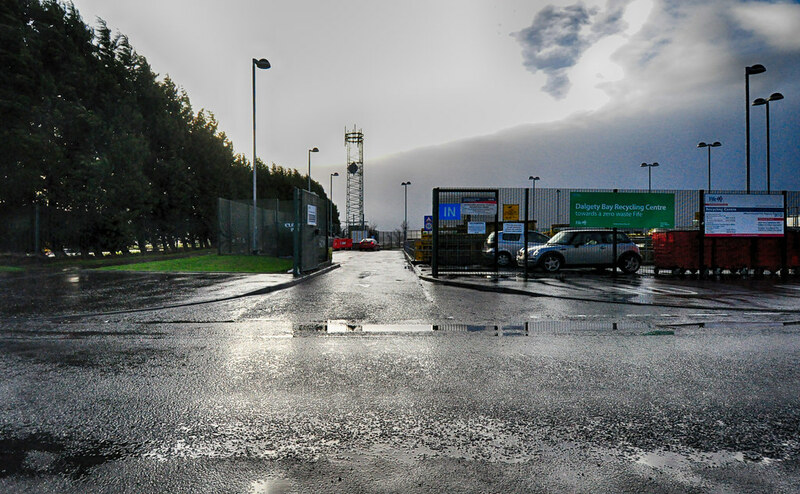 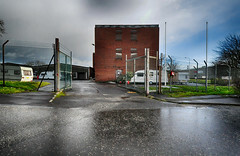 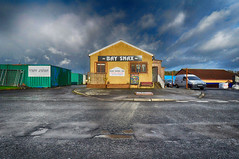 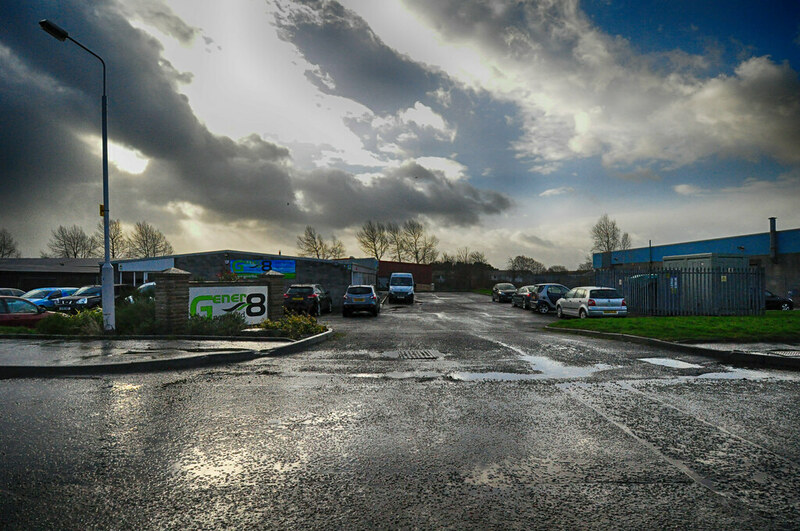 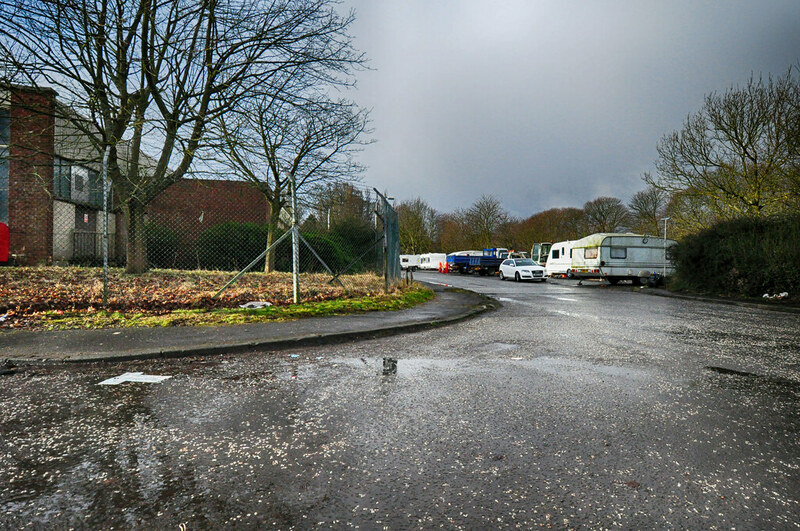 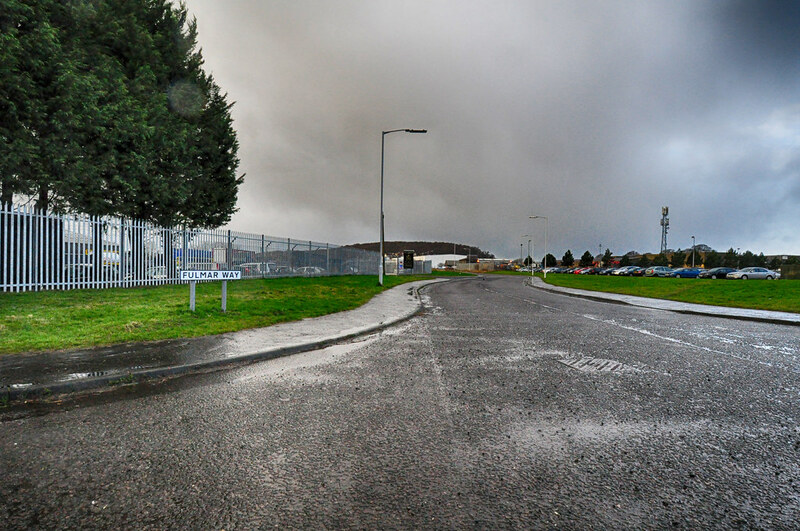 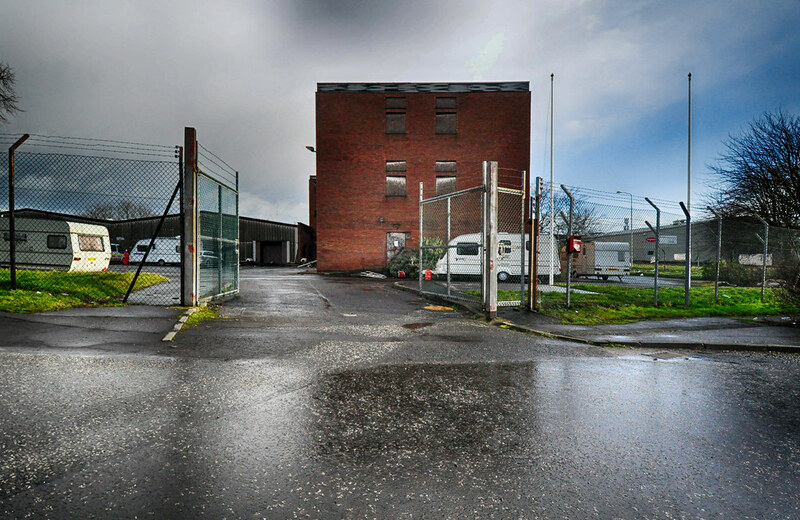 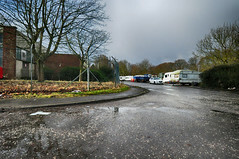 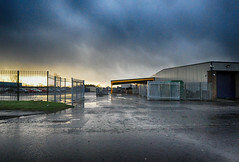 The Council’s brief noted that HADIE, like a number of other industrial estates in Fife, is “ageing and not fit for purpose” and has “a legacy of redundant and vacant buildings”. 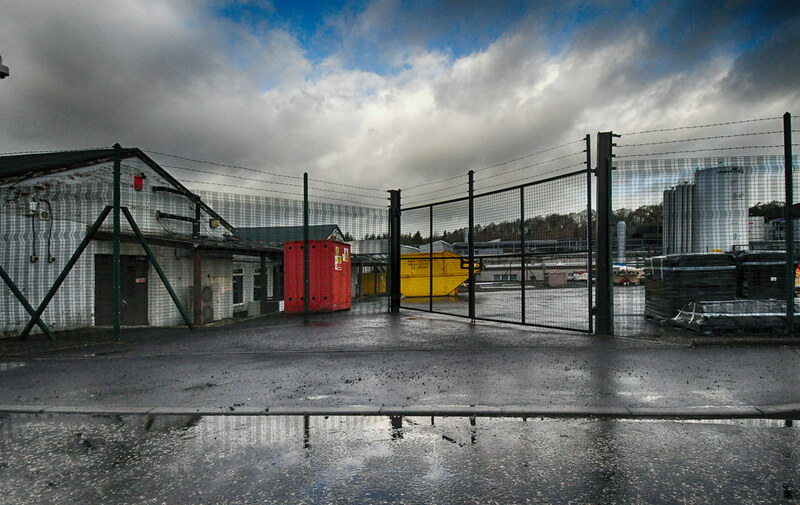 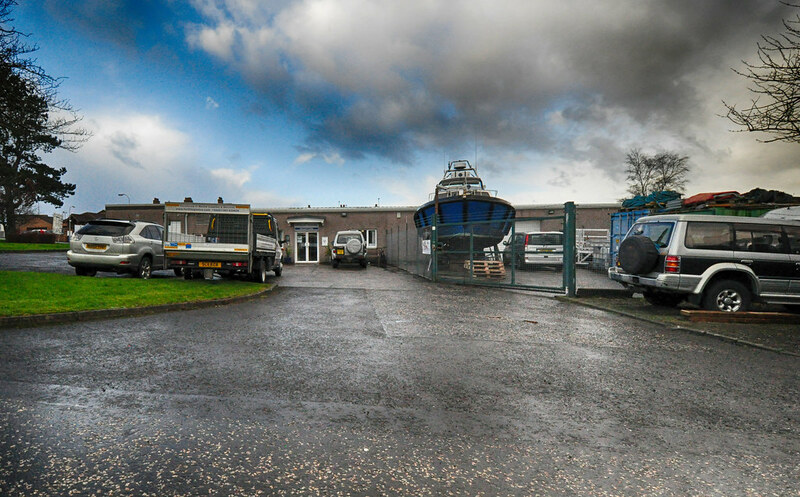 Despite this, the site is an established employment location, situated close to the Forth Bridgehead area, Dalgety Bay town centre, the distributor road network and public transport services. 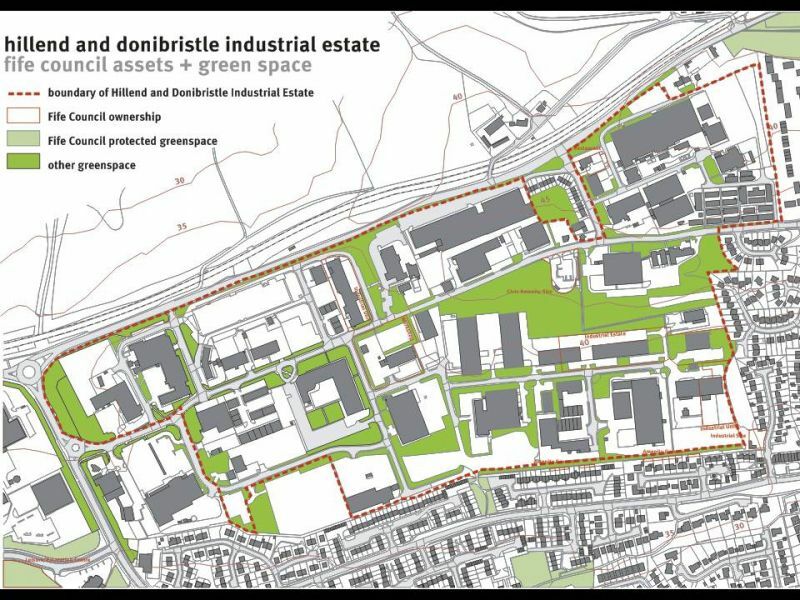 The brief calls for a plan which will capitalise on these opportunities and “make the estate fit for the modern economy”. 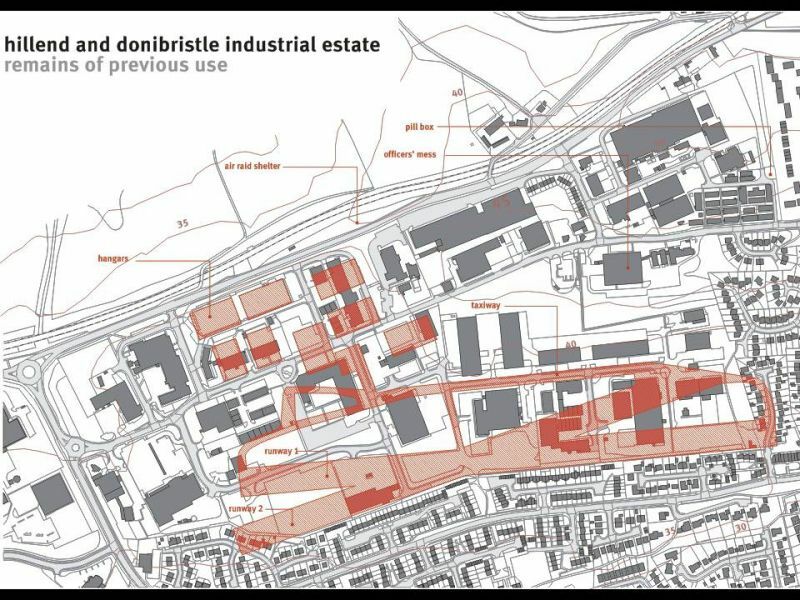 The analysis reminds us that, while no one is happy with the present condition of HADIE, it will not be easy to turn its fortunes around. 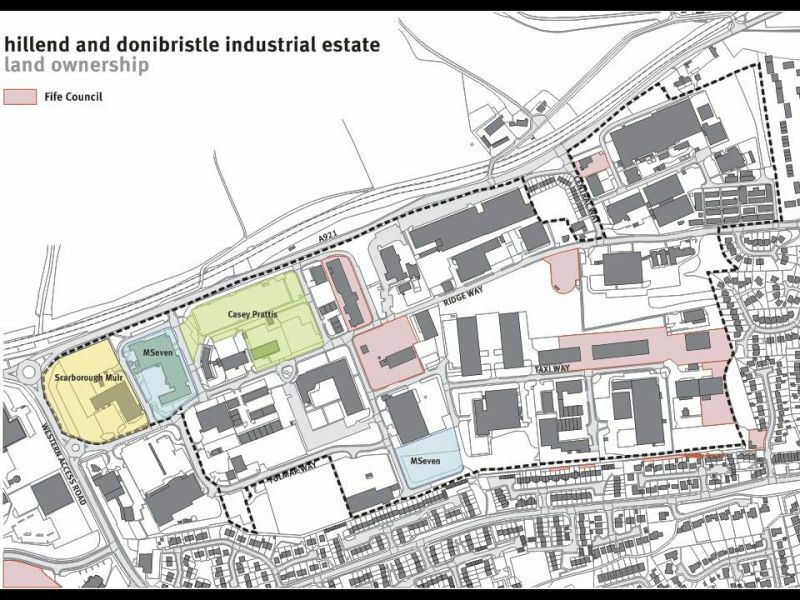 To talk about an “industrial estate” is in truth a misnomer: HADIE is not a single entity, no one owns it, and the site is in multiple ownerships; it has no clear sense of direction and, even though Fife Council has commissioned this study, its influence is severely constrained. 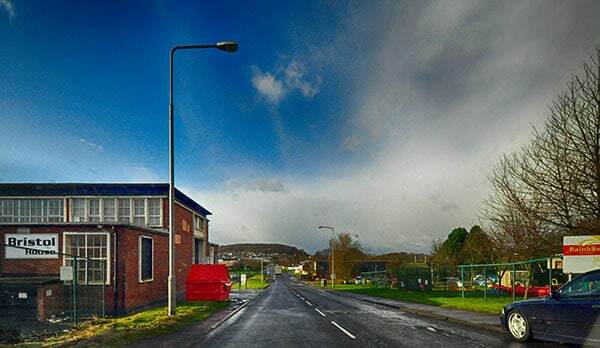 The Council’s most powerful lever is planning policy, but the experience of the past few years has shown that policy cannot prevail if it is too sharply at odds with market sentiment. 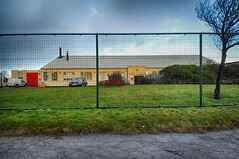 There is no clear consensus about the best way forward, although everyone recognises that HADIE has changed and most people think that it has declined. 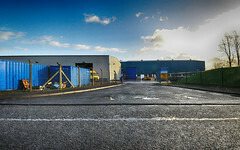 A core group of key companies continues to make a strong commitment to HADIE, but their confidence in the long-term future of the site has been eroded; some landowners want to accelerate the process of change, advocating mixed use and residential development; Fife Council continues to champion HADIE as an employment location but has found it increasingly difficult to sustain that position. 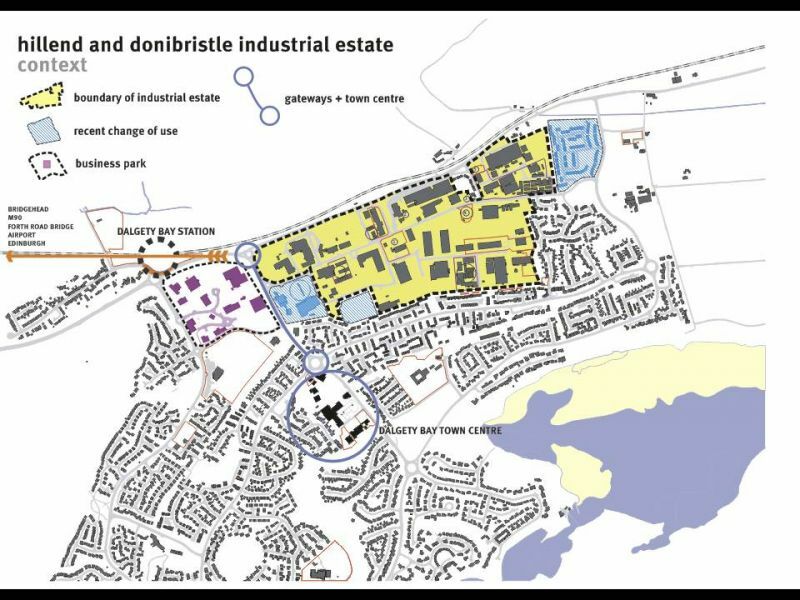 The 5-10 year vision is to reinvent HADIE as a modern industry park in Dalgety Bay which will be an attractive and competitive location close to the Forth Bridgehead for manufacturing and technology businesses. 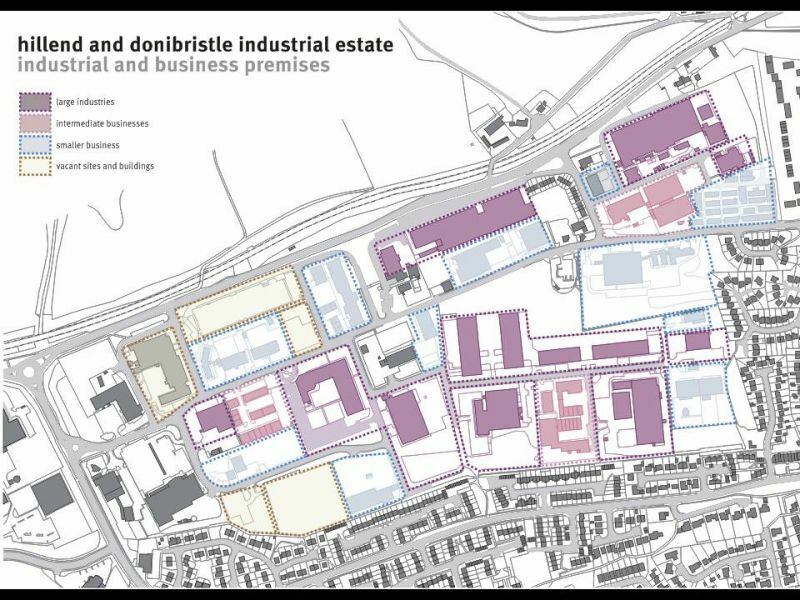 The international businesses based in the new industry park will make a significant contribution to Scottish exports and provide sustainable, high quality jobs for workers in Fife and beyond. 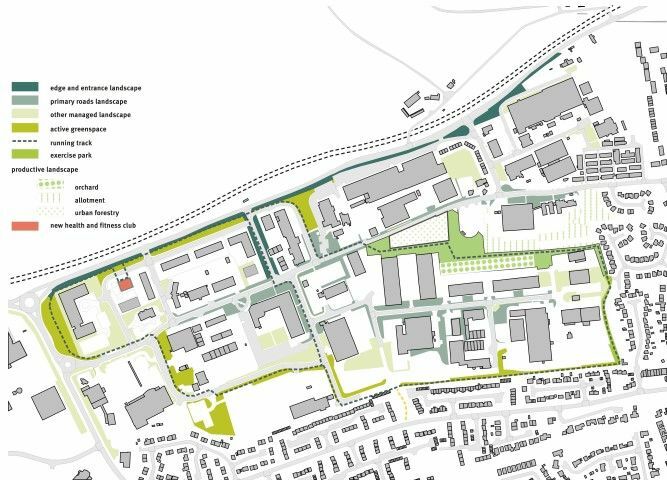 The redevelopment of the western gateway area will create facilities and services for businesses and residents that will complement both the revitalised employment area and the town centre. 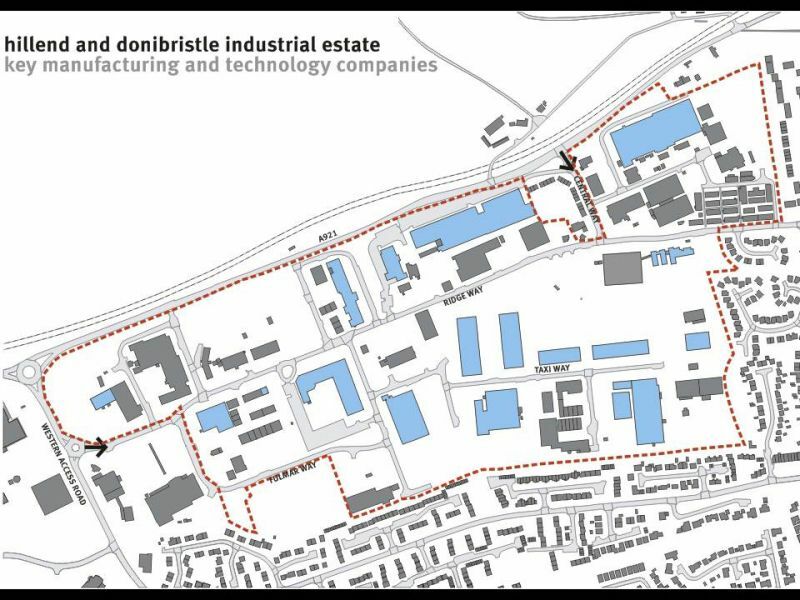 The new industry park will offer a new kind of working environment for businesses and their employees in a productive landscape.